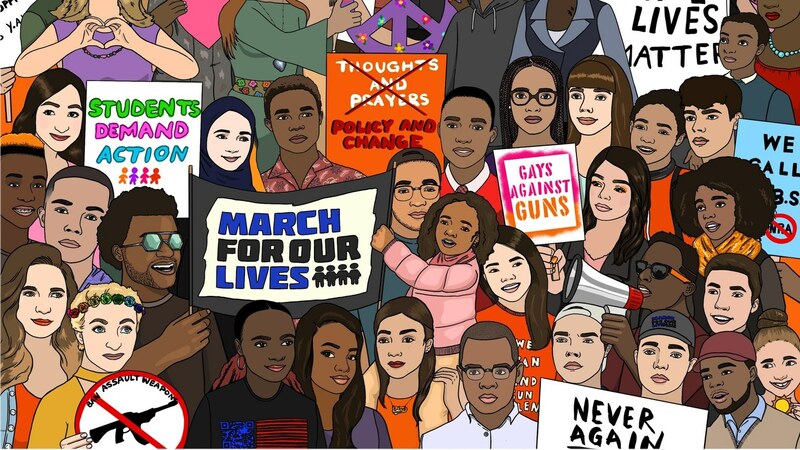 Protest art created by Ventura-based gun control activist Gracie Pekrul. Photo credit: Gracie Pekrul. Three months after a mass shooting at the Borderline Bar and Grill in Thousand Oaks, politicians, concerned residents and students are holding a forum to share their stories and call for stricter gun laws, including and an end to gun shows at the Ventura Fairgrounds.